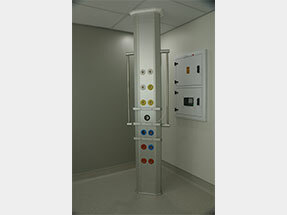 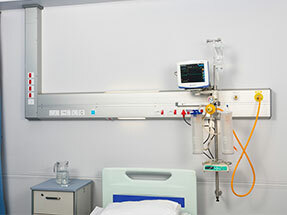 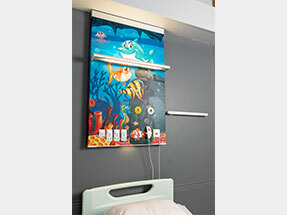 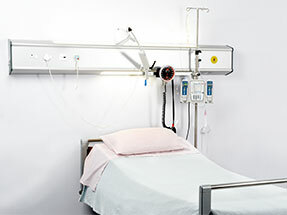 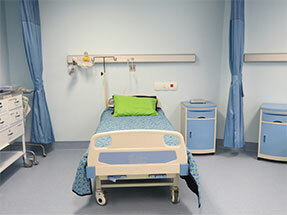 The HU2 is a single bed, wall mounted vertical product solution allowing for basic service supply. 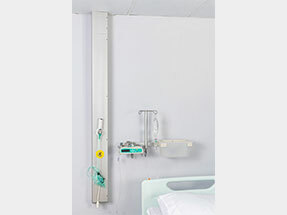 The HU14 is a single bed, wall mounted vertical bedhead service system allowing for basic service supply. 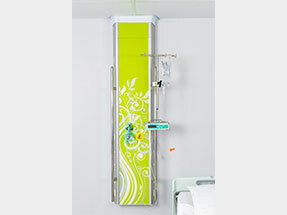 The HU20 unit range is a wall mounted vertical bedhead service system, available in single or dual bed application. 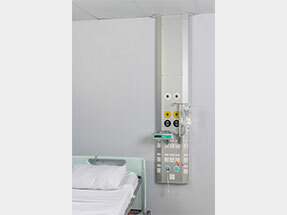 The HU24 unit is a single bed, wall mounted bedhead service system; available with or without luminaire.